As travellers venture out to enjoy the many sights and scenes the wide world has to offer, it is important that they to try to give back while on the road. Many tourist destinations are such because they are home to something special or rare. This is the case for the rhinos at Ziwa Rhino Sanctuary in Uganda. 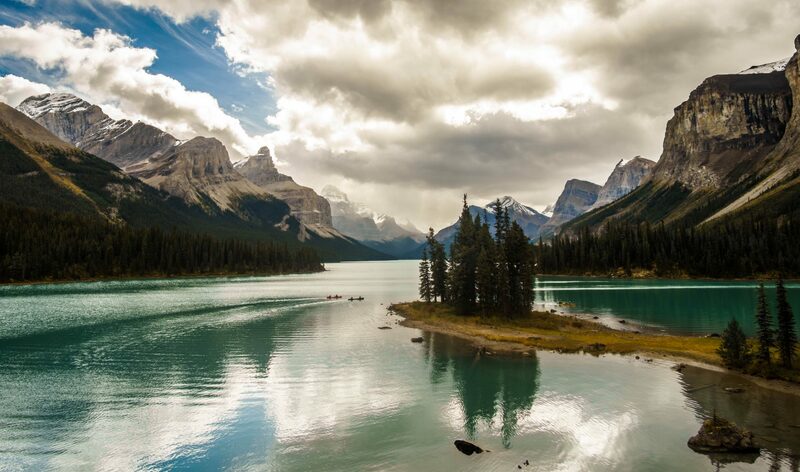 2014 was a banner year for us at Zen Travellers. Hard work, and deliberate and consistent budgeting meant that we were able to make one of our biggest travel dreams come true: a five week adventure in East Africa. I had been dreaming of going back to Africa since my first time there in 2010. 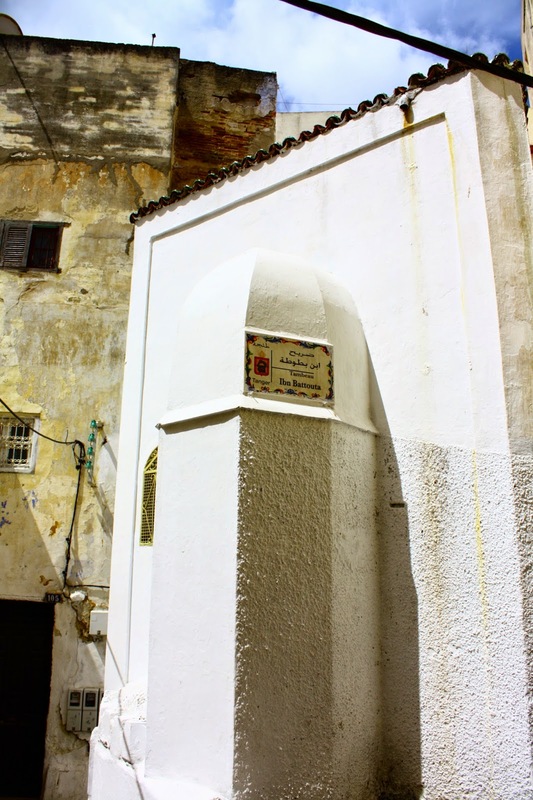 I had spent 5 months working in West Africa, and a month in Morocco touring around after my contract was over. The experience was incredible, but I still wanted to see the Big 5 on safari, watch the Great Migration, track gorillas in the jungle and watch more majestic African sunsets. One of the most memorable and at the same time, challenging experiences a traveller can have is celebrating a holiday abroad. It is both exhilarating and eye-opening to enjoy a holiday while overseas, but can also make you miss home and your family more than anything else. Still, there is a certain magic in learning how other people celebrate holidays around the world and is something that all travellers should try at least once in their lives. In Canada where I am from, without a doubt the biggest holiday we celebrate is Christmas. People fly all over this vast land to be with their loved ones to give gifts, break bread together and enjoy each other’s company. Many memories that I have of Christmas growing up were of lots of snow outside, big meals with extended family, presents under the tree and lots of rushing around. It’s pretty much still the same now, except now I make mulled wine every year, which is a tradition I picked up in France. While in high school, I had the opportunity of doing a semester abroad in Mulhouse, France. I left in October, shortly after Thanksgiving and was still there for Christmas and New Years. I was nervous about spending my first Christmas away from my family, but excited to see what it was all about in France. For the most part, I had not been too afflicted by the blues that can come with culture-shock during my time there, but I definitely felt a little down around the holiday season. My blues were lightened a little by the fact that it had snowed the most in 10 years the year I was there, so everything looked white and lovely, just like home but with a French twist. Another delight of the season, was Christmas Markets. At the time I was told that they were relatively new to that part of Europe, so I considered myself lucky to have the opportunity to take them all in. The town square in Mulhouse where I’d usually eat my lunch, was transformed into a winter wonderland of quaint little market stalls selling artisan crafts and delicious treats. I remember how 17 year old me, revelled in eating melted munster on toasted baguette, warmed crêpes with nutella and mulled wine for lunch while taking in the festive sights. 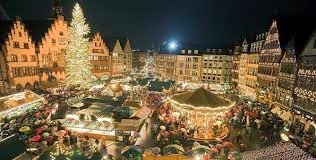 My thoughtful host family also took me around to see the Christmas markets in some of the neighboring towns and cities, including the superlative Strasbourg, which remains to this day one of the most beautiful cities I’ve ever seen. For the holiday itself, my host family and I travelled to Lyon, where we had an even more delicious than usual dinner, and opened presents on Christmas Eve, rather than Christmas morning, like English-speaking Canadians usually do. I so enjoyed the experience, but was a little sad that my family wasn’t able to connect with me over the phone like they had planned. In the days before the ubiquitous cell phone, the international phone lines had been jammed, so despite a worthy effort on my parent’s part, they weren’t able to get through. Still, my host family went out of their way to make sure I had a great time during the celebrations and I liked meeting my host family’s extended family. New Year’s Eve was quite the affair too. A classmate and her family hosted a party at their house that to me seemed to be a castle. There was even a “kids section” and an “adults section.” Close to when the countdown was about to happen, the kids were invited to the adults room where champagne and oysters were distributed. As a 17 year old from Central Alberta, I had never felt so fancy before. After the countdown, everyone gave each other “la bise” (double kiss on the cheeks) while saying happy new year and then the kids were kicked out again. Excepting the countdown fanciness and château locale, the party was very similar to one that could be hosted in Canada. I’ll always remember it though as the time when I received one of my most strange but rewarding compliments. 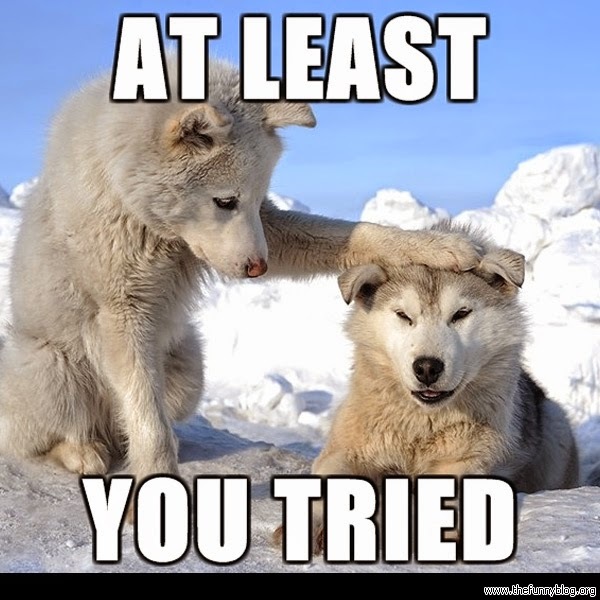 About 3/4 of the way through the night, a person at the party who I had never met before learned that I was Canadian, and Anglophone to boot. He told me that he was surprised to learn that, and had thought that I was French but just a little…slow. So thanks, I think? Christmas in France was magical, but what about Christmas in a place where they don’t really celebrate Christmas? I also had the tremendous opportunity to experience Christmas in mostly Muslim Mali. Not only is there no snow, it is extremely hot outside and Christmas is not a state-recognized holiday. Thankfully, the director of the organization I worked for was nice enough to give us expats a break from work. While the locals don’t celebrate per se, they definitely recognize the season. 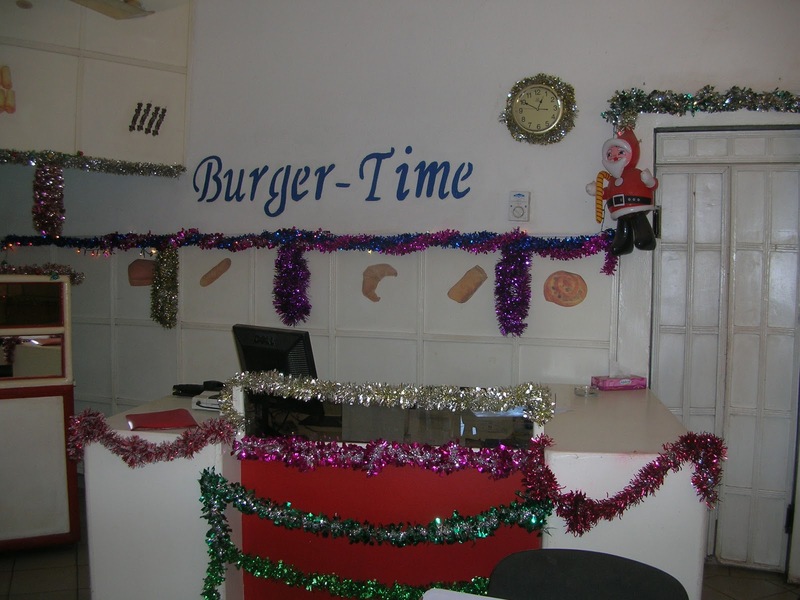 Imagine my delight, when one of my favourite lunch spots in Bamako was all decked-out for Christmas? This proves once and for all, that yes, they know it’s Christmas. I celebrated Christmas with my expatriate friends. who were mostly from Québec, so we had a big dinner and opened presents on Christmas Eve, rather than in the morning. In the lead-up, we shopped for chickens from the “chicken guy” and picked up gifts for others at the outside artisan’s market. It was a unique experience for sure, but we had a blast and some of our Muslim friends joined us too. We achieved what matters the most, which is getting everyone together and having a good time. 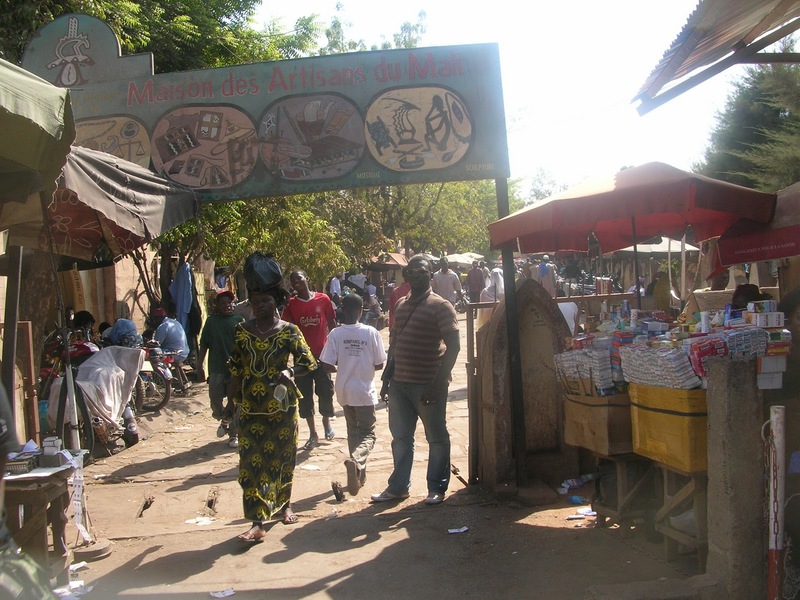 Bamako’s Artisan’s Market, beats the mall. For New Years Eve, I asked my host mom, Fatamatou, what we would do and she told me emphatically “We eat.” So I spent the day with her helping prepare the meal, but when it came time to eat, we still did it the Malian way: men and women eat separately out of communal bowls, and I was given my own serving in a pot to eat by myself. Visits happened throughout the day, rather than cumulating at meal time and cultural practices around dividing up food remained intact. 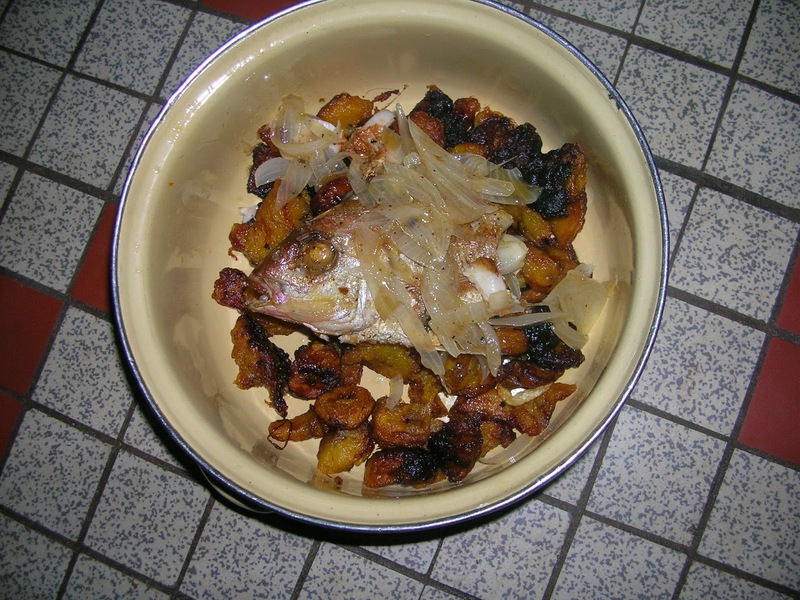 I expected a bit more of a celebration considering how much work I had seen Fatamatou put into cooking the meal, but that’s the learning of spending the holidays abroad. Not everyone in the world does it like you. After eating, I headed out to meet up with some of my expat friends staying across the river. We hung out in their NGO compound, dancing and drinking until the countdown and then went to dance at a bar that looked like a house. We were all having a blast when to our surprise, the DJ cut the music off around 2 in the morning and told us to clear out. While we had been dancing up a storm, bar staff had set up dozens of tables with locals patiently waiting for their late night meal. As we were leaving, we saw people being served tasty-looking fish platters and I wished that I could join them. We went back to the NGO compound before deciding to go to a club in my neighbourhood. I used the trip across the river as an excuse to go home and sleep since dancing in night clubs until 6am is not really my thing. The front door was locked so I banged on it a few times until groggy-looking Fatamatou came and opened the door. She said nothing to me and looked thoroughly unimpressed that I had woken her up. The next morning, she told me that if I woke her up like that again she would pile my stuff up in front of the door and leave a mattress out for me. She was only half-joking. On New Years Day, I sat alone in my room and cracked open my journal. I read through all the entries from the last few years as well as what I had written since arriving in Mali a few months prior and reflected on how much I had seen, learned, experienced and changed since that first trip to France. It was the most unconventional Christmas holiday I have experienced to date, but it provided a tremendous opportunity for reflection and I am grateful for that to this day. In short, holidaying abroad can be both magical and challenging. It also provides an opportunity to learn about other cultures, see beautiful sights, participate in local traditions, and most importantly, to reflect on what you value the most back home. One thing that can harsh a traveller’s Zen is being bogged down with too much stuff. This is where Buff comes in. I’m truly surprised by how much I love my Buff. I’ve used it for extra warmth during cross-country skiing, alpine touring, and hiking Mount Elgon in Uganda. I’ve used it for sun protection at Austin City Limits, while hiking on hot summer days in Alberta and at the beach in Zanzibar. I’ve also used it as a pre-filter with my water filter while hiking in the Rwenzori mountains. 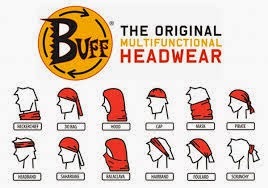 Buffs are warm, lightweight, some have a sun protection factor of 50+ and all are versatile. Bonus points for affordability, as most are only around $20. Research shows that experiences create more happiness than things and there are plenty of ways to gift an experience to a traveller. Discount websites like Groupon and Travelzoo offer deals on hotels, meals in restaurants, and activities that the traveller can schedule on their own. Many hotels offer gift certificates, as do some airlines. In short, it is easy to give a traveller what they would like the most, more travel! Have you been collecting Air Miles for years and don’t plan on using them any time soon? What about those points for an airline that may expire soon if you don’t use them? Many reward programs will allow you to transfer your points to an eager traveller who will gladly put them to use. It may seem like a stingy gift, but I know I for one would be thrilled to have them over some special from a big box store any day. All the monies in the world! If the resident travellers in your life have been talking about their upcoming trips, chances are they would love to receive some local currency to wherever they’re travelling to as a gift. 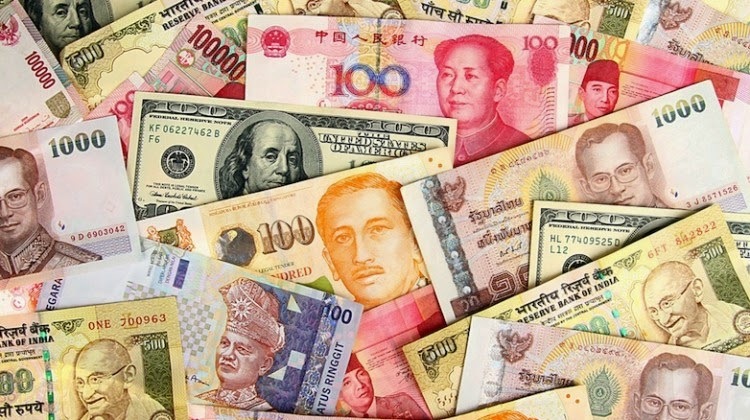 Not only does it show your travel-crazy friends that you actually listen to them, it can also help to alleviate some of their stress by having a bit of local currency in hand when they arrive in a new place. Also, it makes it more likely that you will receive a nice souvenir from them in return, thereby creating an infinite loop of gift-giving happiness and who wouldn’t want that? I’ve blogged before about how I really could have used a Go Pro Hero 4 during certain moments of my recent trip to East Africa. But in the absence of one of those fancy contraptions which I cannot justify buying for myself, a plain old travel journal will suffice to record memories. Gifting a travel journal to your favourite traveller will allow them to follow in the footsteps of the legendary Ibn Batutta whose journal has inspired explorers for centuries. It has the added bonus of making the traveller think of you every time they open it, so if you miss them when they’re on one of their rambles, you could think of it as a gift that guarantees you’ll always be in their heart, wherever in the world they may be. While enjoying my office’s lunchtime yoga practice, the instructor reminded the class that it is impossible for a body to maintain a stress response while breathing slowly. As anyone who practices yoga will know, breath is the foundation of the practice. It coaxes you through difficult movements while also allowing for greater relaxation. Breath is healing, uplifting and crucial to being Zen. Breath is also one of the most important aspects of SCUBA diving as Philip and I learned in Zanzibar this year. We looked into taking the course here in Calgary but decided against it since our test dive would be out at a cold pond with little to no visibility. If we were going to learn a new sport, why not do it where you may see tropical fish and even sea turtles? 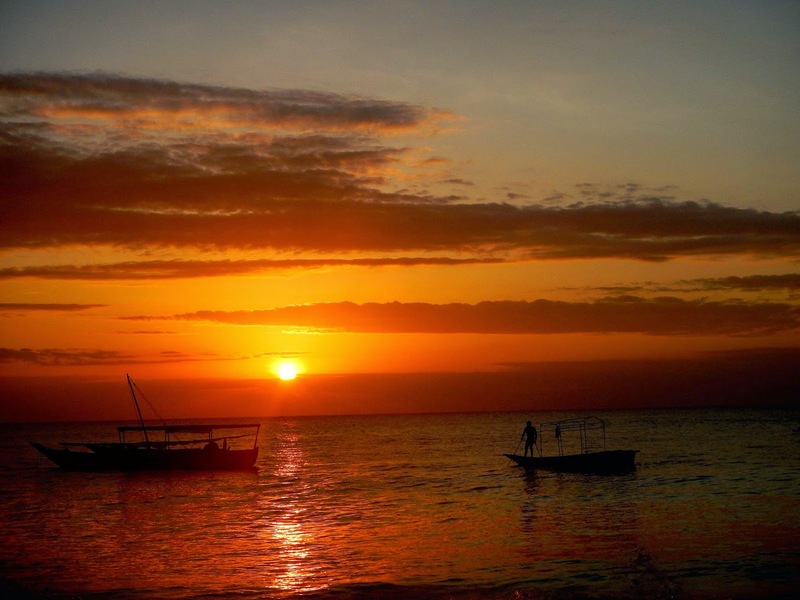 We researched SCUBA Diving in Zanzibar and decided that we would head to Divine Diving and Yoga in Nungwi. They had fantastic reviews on Trip Advisor and we liked the idea that we may be able to do a yoga class there as well. Who wouldn’t want to learn to SCUBA dive here? After a scenic drive from Stonetown with our affable cabbie Sidiki, who told us the “real prices” for certain goods and let us stop to take a picture of a chameleon on the road, we checked-in to the New Safina Bungalows excited to start our course the next day. We had arranged the course via email prior to leaving Canada headed across the street to check in with Divine. Once there, we were instructed to watch some riveting videos and given homework to do as well. The next morning an unfortunate breakfast delay meant that we weren’t able to get into the pool that day so we watched more riveting videos and practised getting the equipment on and off. I felt pretty good about things and was excited to try out what I was learning in the pool. The next day we finally got to try breathing underwater. It feels amazing but also pretty claustrophobic, and when it came to demonstrating the skills, I felt like I had only lucked into doing them right in front of the instructor the first time. In hindsight, I wish that I could have had more time to go over the skills in the pool. With just the one pool session under our belt, the following day we got suited up and headed out on a boat for our very first ocean dive. The first dive was just a practice dive to feel comfortable and get used to being underwater. It took a bit of effort to find my buoyancy sweet spot, but otherwise the dive was divine. Unfortunately for us, things became difficult during the second dive. In order to be certified for further diving, we had to prove that we could do the same skills that we did in the pool under the sea as well. Philip and I got through the test fine until it was time to fill your mask with sea water and then clear it. Philip couldn’t get it cleared so he shot up to the surface as quick as he could which is the exact opposite of what the books, videos and instructors tell you to do. I hadn’t cleared my mask all the way and water kept trickling up my nose which made me want to go up too. I signalled to the instructor that was left at the sea floor (the other had followed Philip to the top) that I wanted to go up as well. She shook her head “no” and made the sign for “down” but I didn’t listen and slowly went up anyway. 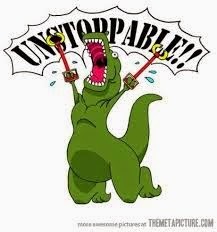 I was as unstoppable as a T-Rex with arm extenders. Philip had been suffering at the surface since he inhaled a bunch of water during his hasty ascent and was debating throwing in the towel for the day, even though it meant not getting certified. 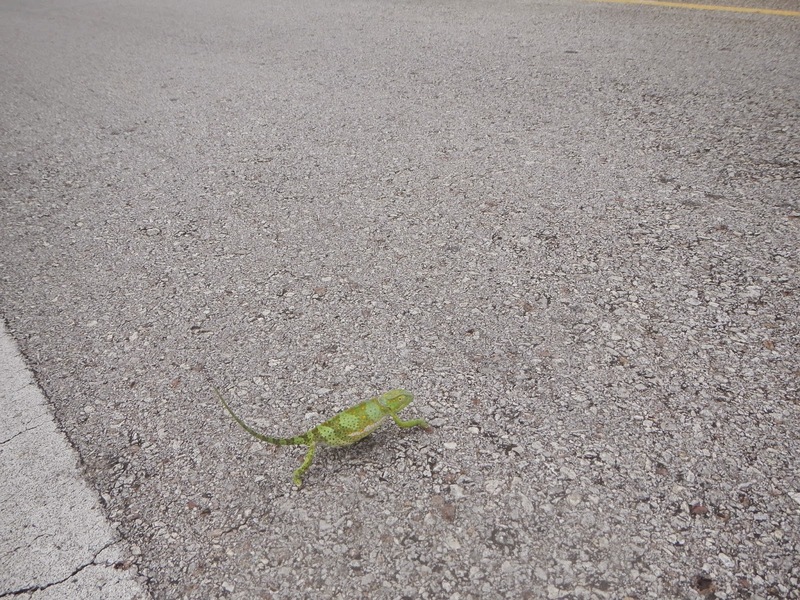 However, after a little time and a good sized belch, he felt better and decided to go back down. By that time I had cleared my mask fully and was ready again too. We returned to the sea floor and watched as the others in the group demonstrated their superior mask clearing skills but when it came to my turn, I struggled first with getting the water in and then with getting it out. All of a sudden water was shooting up my nose and down my throat which made me cough and spit out my regulator causing me to breathe in even more water. To say I panicked as a result of this is an understatement. I cannot remember a time when I have ever felt that terrified. I have experienced anxiety in the past but nothing like this pure, raw panic. I tried to make for the surface in haste but the instructor held me under because fast ascents are dangerous and I had to learn to solve my problems underwater if I wanted to keep diving. For what felt like an eternity, I thrashed about, caring more about getting the instructor to let go of me so I could go up to the surface than I did about breathing underwater. I kept spitting my regulator out and the instructor would have to put it back in my mouth and clear it for me because I couldn’t even remember to do that. After a while, my blurred vision cleared and it seemed like my mask was free of water. Next I became aware that the instructor was staring at me intensely and realizing that he was finally getting through to me, he made the hand signal for slow breathing. At last I was able to take stock of the situation: I was not in any kind of dire danger and I could breathe and see clearly since there was no more water in my mask. I focused on breathing slowly and deliberately until my heart rate came down and I felt comfortable to continue. In the end, it was my breath that brought me back from the brink…staring into the handsome instructor’s bright blue eyes helped too (sorry Phil). Carrying on, the other more competent divers demonstrated their skills to the instructors while us troublemakers sat quietly in the sand and regained our composure. Once the testing was over, we went for another swim and tried to enjoy the dive despite our very best efforts to ruin the whole thing for ourselves. I was still rattled but enjoyed seeing all the fish and coral, as well as the feeling of weightlessness that comes with finding the perfect buoyancy underwater. When it was time to go up, I was both relieved to be back on Terra firma but disappointed that my diving experiences were coming to an end. I also felt really guilty that I had made the dive less enjoyable for the other people in the course. One of them, a beautiful freckled Brit named Annie, was kind enough to reassure me that nerves and SCUBA diving were not unique to me. She told me that she had actually run out of air on her first dive since she was breathing so quickly on account of being nervous. I told myself that if Annie could get over running out of air on her first dive, then surely there was hope for me. Later on in the boat, the instructor informed us that our dive had been “challenging” and that he couldn’t give us our certification. We were disappointed but not surprised to hear it. Underwater panic attacks and rushing the surface are quite dangerous after all. After sitting quiet for some time, the instructor came over again to say that we could try to arrange some time to practice in the pool and then demonstrate the skills just off the beach. He gave us the options of later that afternoon, or early the next morning. He also explained an easier way to both fill and clear the mask by pressing on the top, rather than trying to peel and lift the mask from the bottom which is what is shown in the videos. I felt like I needed to sleep the stress from earlier off, so I voted for the next morning but Phil wanted to get it over with and voted for the afternoon. I reluctantly agreed thinking that if the worst case scenario came true where we failed yet again, we could still have one more try the next morning. Unfortunately, in addition to everything else bad that had happened that day, Phil came down with a bad fever about an hour later and determined that he needed to sleep it off too. While he laid in bed for the rest of the day, I checked out the market near our hotel and found a place to watch one of Zanzibar’s superlative sunsets and reflect on our eventful day. I don’t believe I could ever tire of these sunsets. I woke the next morning feeling refreshed, excited and determined to finish the course yet still a little nervous. We headed back to Divine and waited for the instructors to come. Yet another miscommunication meant that they thought since Philip was sick we weren’t coming any more, so he didn’t show up early as planned. Once he arrived, the instructor informed us that in order to have enough time to try the skills, we would have to skip the pool session and head straight out to the ocean. So this would be our one off. I took a deep breath and suited up. I continued to focus on my breathing as we walked out to the reef just off the shore of the beach front. When it was time to duck under, I felt calm enough. We first tested the skills in shallow water and it went remarkably well. We used the mask clearing method that the instructor had taught us which served us well through the test in deeper water. Once we demonstrated that we could do it twice, the instructor clapped his hands for us and I made the hand signal for “go swimming” feeling invigorated to do more. We puttered around a little bit but had to get back to the shore so the instructor could get ready for his day. As we reluctantly headed back, I felt much better about the skills and even practised clearing my mask when I didn’t need to. We were both so relieved and ecstatic that we would get our certification after all and would be able to go on more dives in the future. It wasn’t exactly in the itinerary for the rest of our trip, but we resolved to try to get one more dive in if possible and would collect intel about potential dive spots from other travellers wherever we could. We are so grateful that the instructors at Divine Diving and Yoga gave us an extra chance to try the skills we struggled with and never gave up on us. Although the experience didn’t go as smoothly as planned, we persevered and eventually learned to love the feeling of breathing under water. I can’t wait until we get to do it again. This experience clearly demonstrated that in times of stress, the trick is to keep breathing. “The participants in our study mistakenly thought that having an extraordinary experience would make them the star of the conversation,” (…). “But they were wrong, because to be extraordinary is to be different than other people, and social interaction is grounded in similarities.” In other words, being extraordinary is isolating and could lead to negative, rather than positive feelings. I have so many issues with this statement, and my experiences have been very different. I know that nobody wants to be around the person who won’t stop talking about the places they’ve been, and doing so can actually be a symptom of reverse culture shock, but every time I have returned from somewhere, people have asked me a lot of questions about the place and stated that they want to see my pictures. I experienced a bit of reverse culture shock myself when I returned to Canada after living in Mali for 5 months. For me what was alienating was not that I wasn’t the centre of attention, but that it was so hard to explain to everyone just how truly life changing that experience was. No I wasn’t just backpacking around Africa for 6 months, I had made a home and learned to live within a new culture. I had made friends and learned to love my host family. I experienced things, good and bad, that I know most people I know will never experience. I was different and changed but people treated me the same. Just like when I had moved to Bamako, I had to learn to live a new normal when I returned to Canada. One where my friends and family may not always understand what I had experienced and eventually I learned that there was no point trying to explain it. People asking about my time there wanted the highlight reel, rather than the whole, complex and gritty truth. In the end, I think that it is enough to be eternally grateful that I had the opportunity to experience something that was so epic, to me. 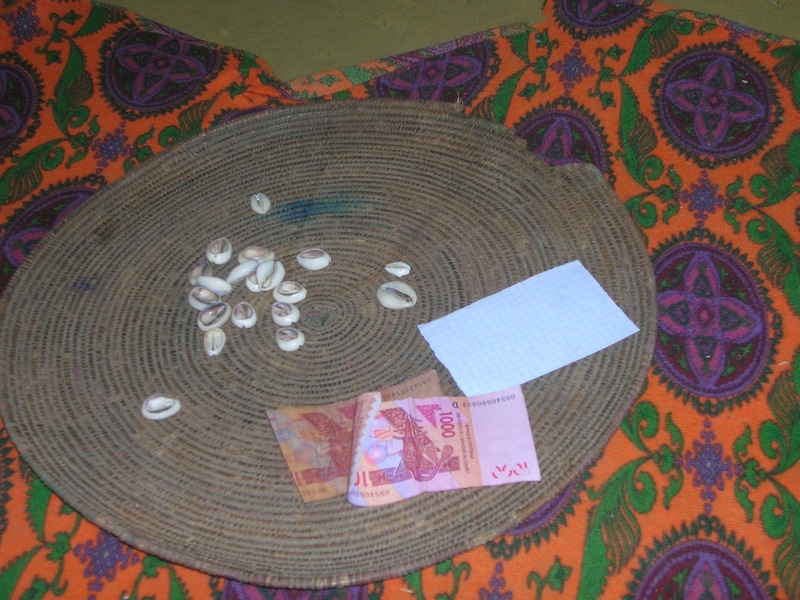 Looking for something to do during a weekend in Bamako? Get your fortune told to you. 3 years after returning from Mali, I met up with one of my friends I made there in Montreal. We wandered from dive bar to dive bar and stayed out until the wee hours of the morning drinking cheap draught beer and sharing stories and memories of our time there, as well as our experiences when we got home. “It was just so….epic, for reasons I can’t really explain” my friend would say multiple times throughout the evening, and I understood her. The night was cathartic, and I left feeling like I wasn’t alone in having a hard time readjusting. More recently, since returning from a 5 week adventure travel excursion to East Africa, my coworkers, friends and family have all emphatically asked to see my pictures and quizzed me on what were my highlights to the point that their interest surprised me. I was expecting the nonchalance that the study participants experienced, but instead received genuine, earnest interest. That being said, I don’t bring it up in every conversation even though it’s the most exciting thing that’s happened in my life recently, and I always make sure to ask questions about what is new and exciting in the person’s life who I may be talking to. Finally, while it might be true that if you’re travelling so that you can be the most exciting, adventurous, and cultured person around, you may be disappointed if you don’t get an enormous amount of attention once you return home. But if you’re travelling for the many other reasons there are, and never mind that it is downright good for you, then whether or not your colleagues think you’re a rockstar, should not influence your decision to travel. The takeaway here is: travel is for you, and no one else.